So many wreaths to make, so little time! 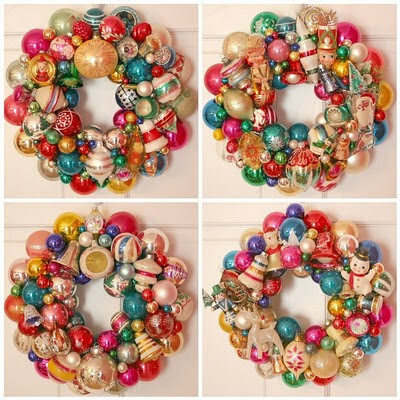 With that in mind I am making wreaths throughout the year in 2011. So plan ahead, get your wreath early and then what a treat it will be to pull it out of storage this holiday season to enjoy! 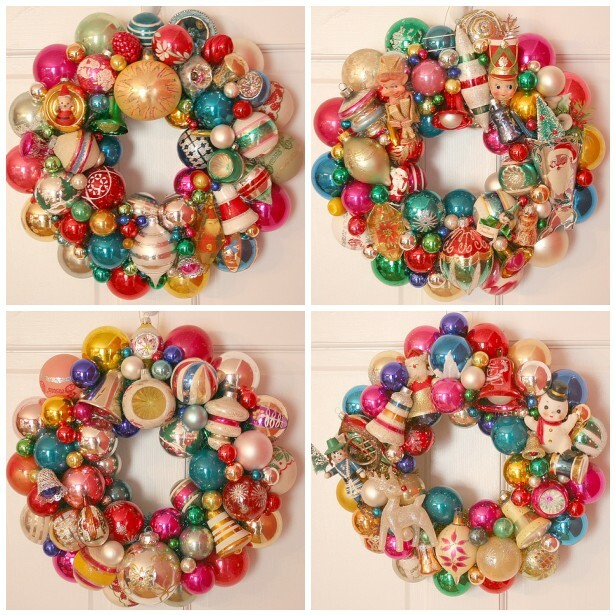 These wreaths plus a very special pink wreath will all be listed in my Artfire shop at 12pm Noon EST today. New Wreaths Are Here Now!